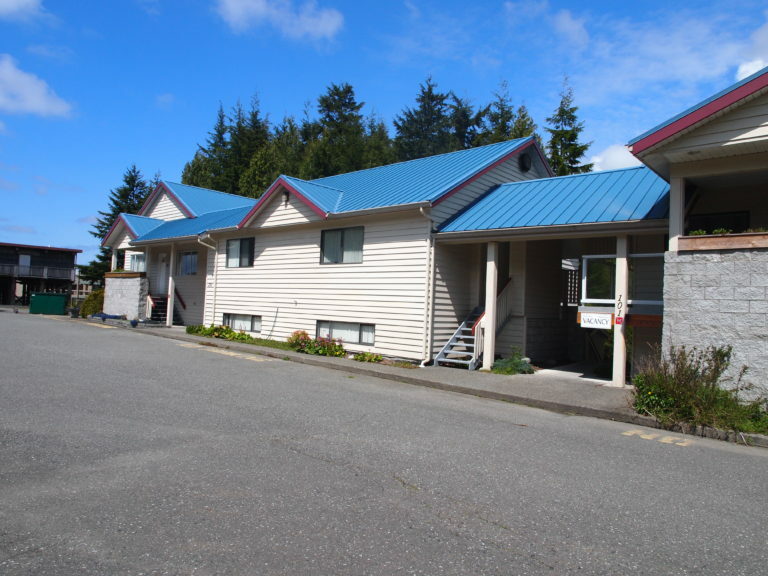 The Whale’s Tail is located in the ocean-front fishing village of Ucluelet, on the West Coast of Vancouver Island. 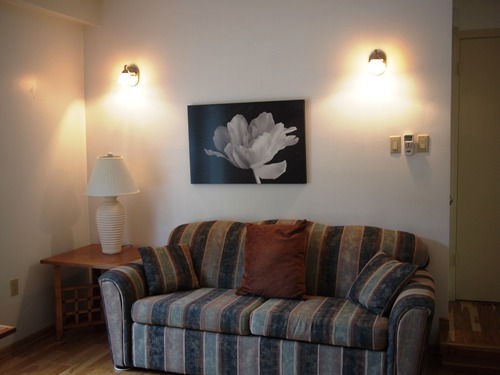 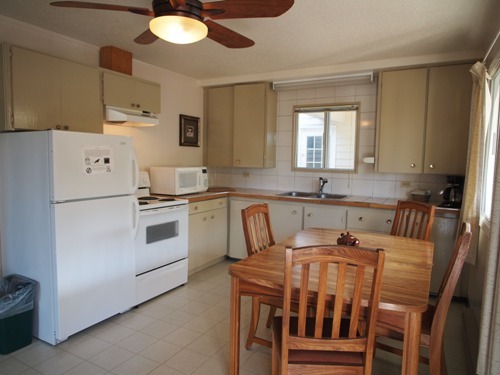 Centrally located in the downtown area on a quiet residential street. 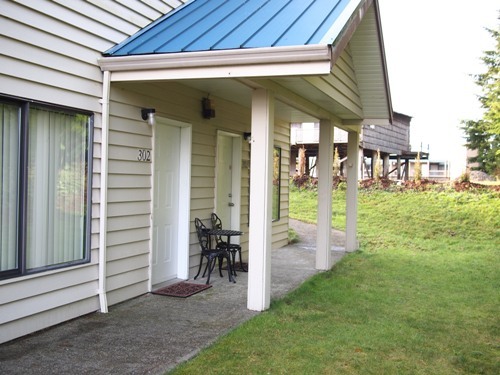 Walking distance to restaurants, stores, trails, beaches and the wild rugged West Coast. 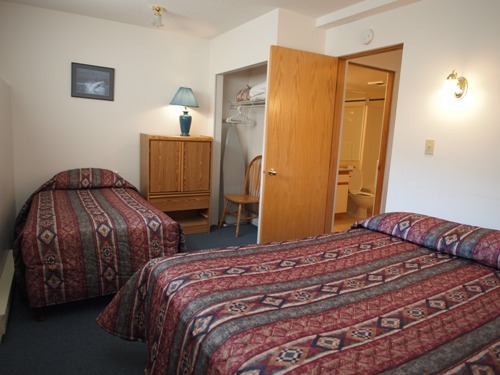 The motel is a 35 minute drive from Tofino,through Pacific Rim National Park/Long Beach. 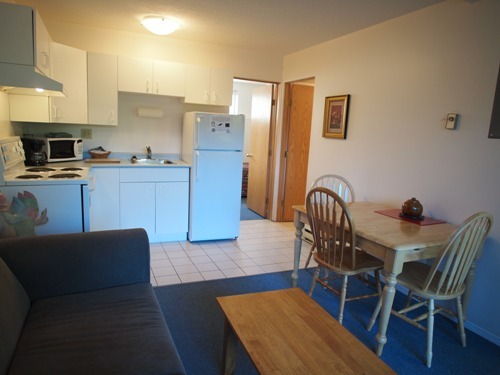 Long Beach is a 10-15 minute drive from Ucluelet and is located between the 2 towns of Ucluelet and Tofino. 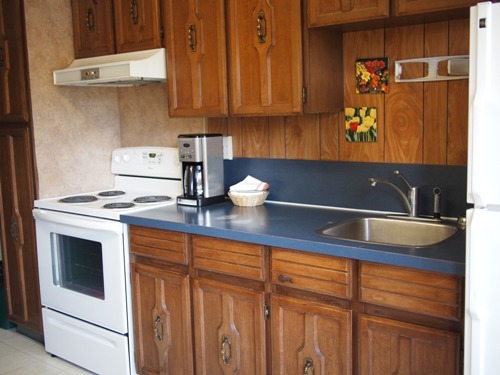 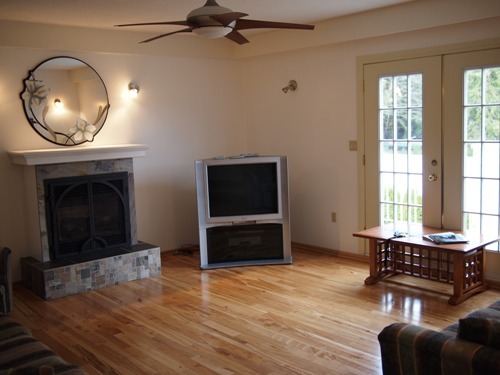 rental accommodation, house rental or cabin rental – we have a wide selection at both of our properties. 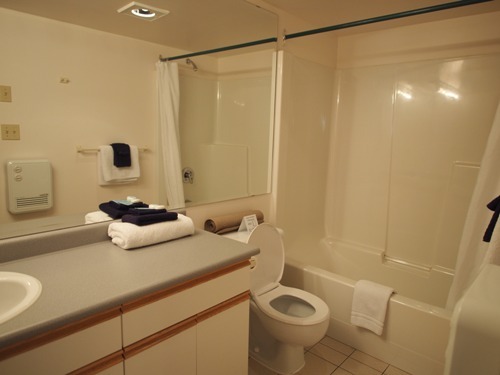 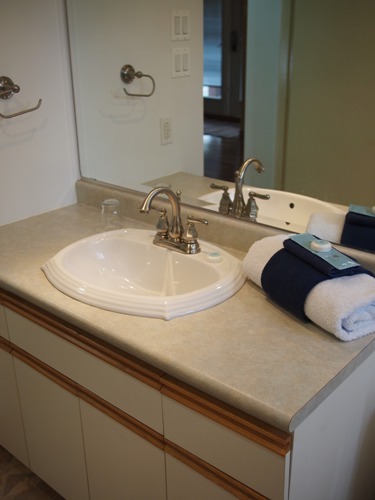 The Whale’s Tail Guest Suites are beautifully maintained, modern, private, clean, quiet and roomy vacation rentals that are pet and smoke free. 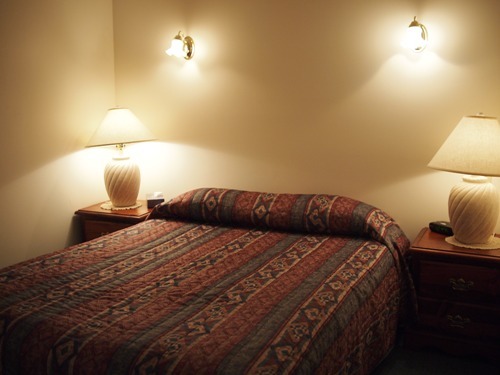 Best suited to those that would like a ‘home away from home feeling’ when they travel. 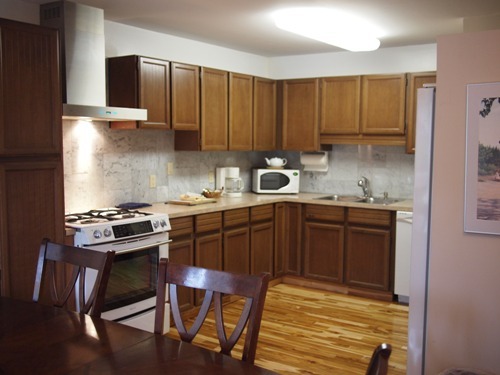 Full condo style units with complete kitchens are provided with your choice of one, two and three bedroom suites. 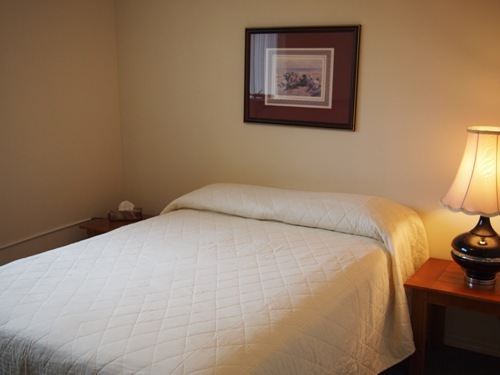 Please note that the front desk is located 1 block North at 279 Hemlock Street at West Coast Motel on the Harbour (big sister to Whale’s Tail). 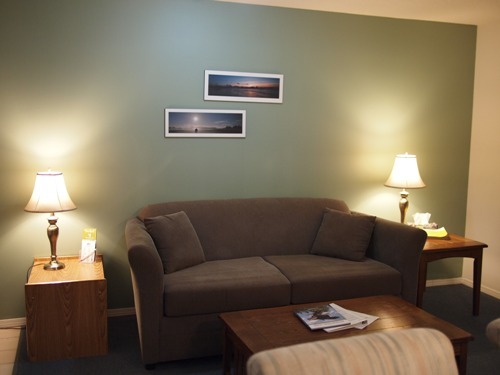 Your hosts, Jeff and Brenda Mathieson and family will be at the front desk to greet you during the hours of 9 AM and 10 PM daily.